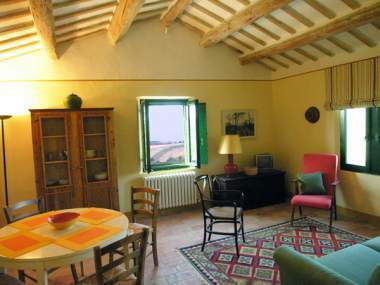 This beautiful country house is part of the estate of the Le Marche vineyard of Marotti Campi. 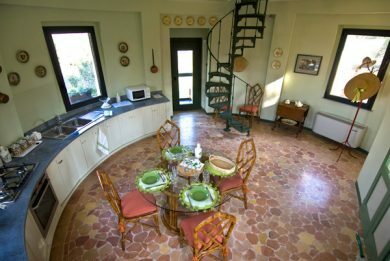 The main house is set amongst the vineyards and has outstanding views of the surrounding country side. 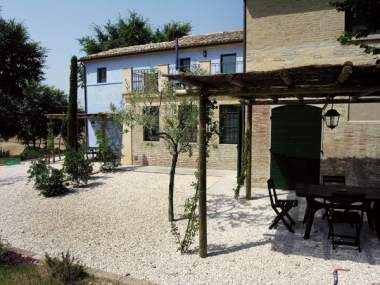 The estate is near the beautiful town of Morro D'Alba in central Marche. The vineyard produces both the local white wine Verdicchio dei Castelli di Jesi and the world famoue Lacrima di Morro d'Alba. 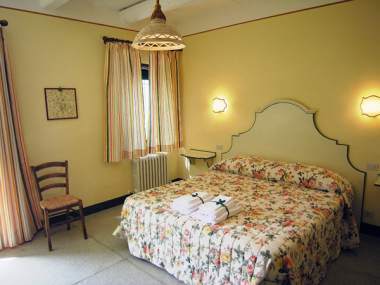 The country house is a restored Casa Colonica divided into 10 apartments. The apartments have either one or two bedrooms, lounge/dining area, equipped kitchen and pergola in garden. 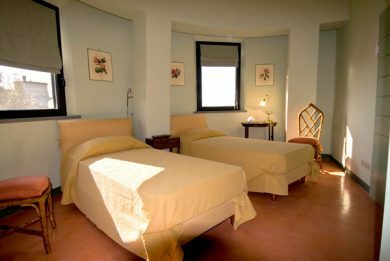 Each apartment is tastefully furnished and has it own individual style and character. 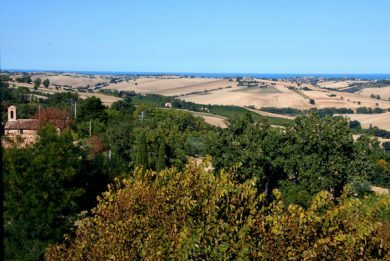 The Country House is situated in a beautiful Marche landscape between the mountains and the sea close to historic towns and medieval fortified villages.